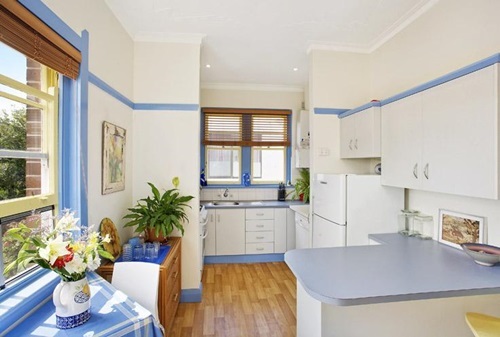 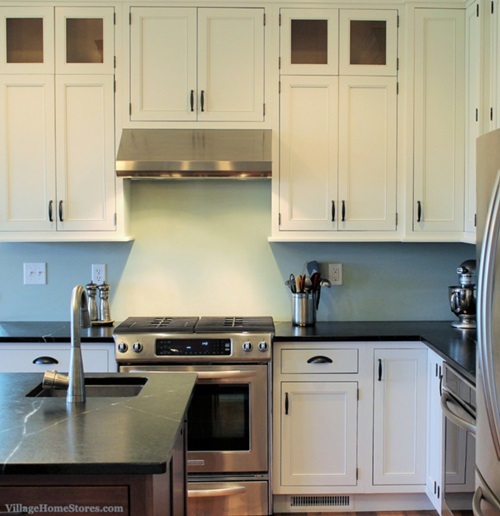 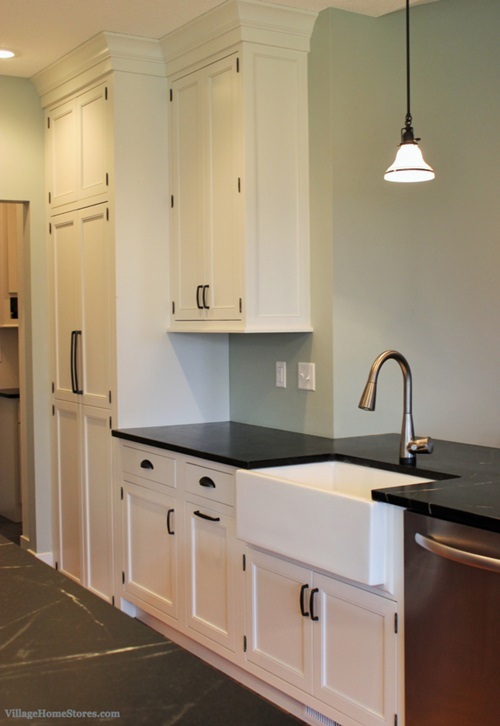 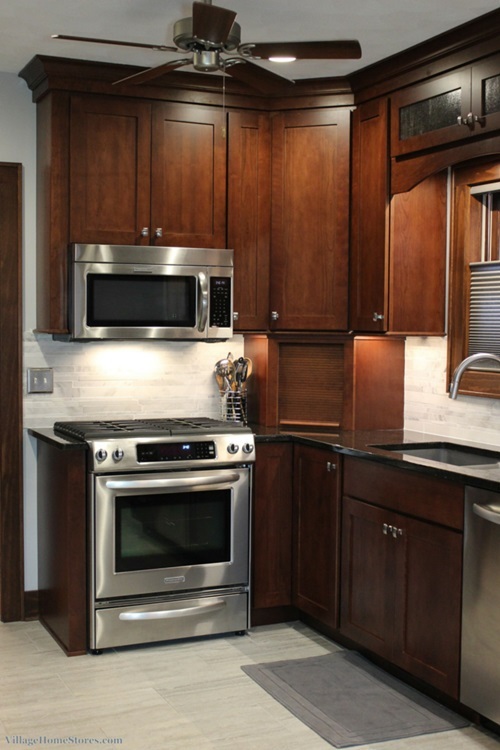 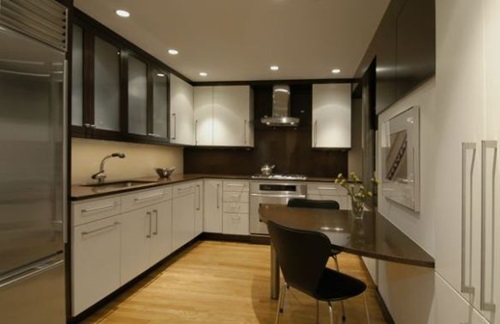 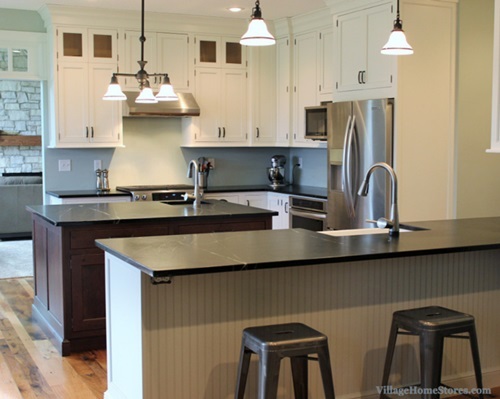 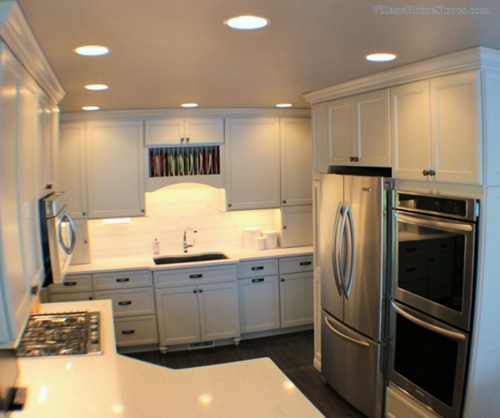 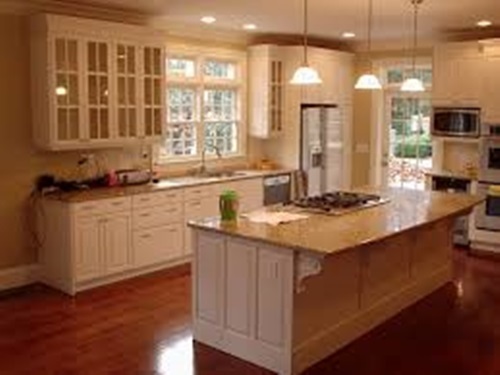 The key element in designing or remodeling your kitchen is to make sure the place has enough and suitable workspaces. 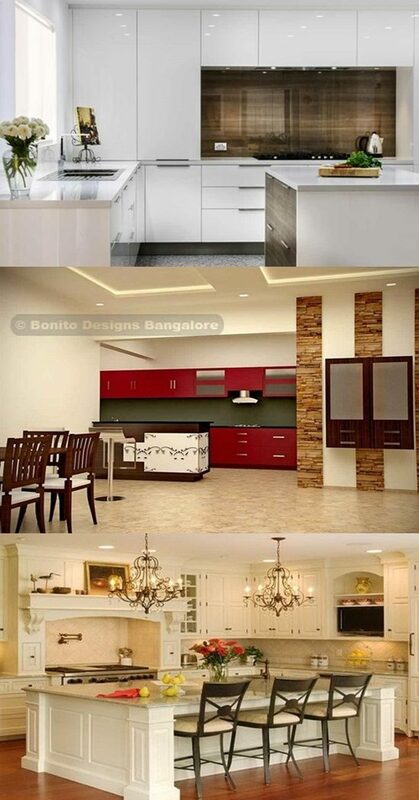 Such workspaces will help you cook and prepare food faster and easier; thus, you will enjoy the time you spend in the place. 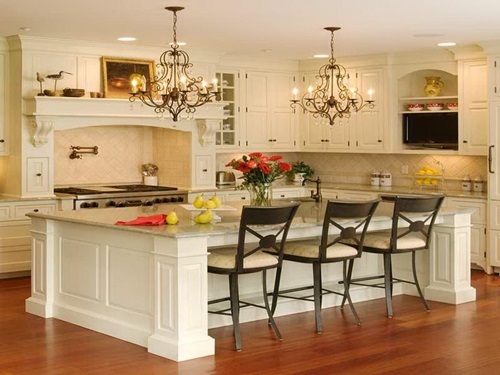 The size of your worktops will affect the whole kitchen, as the small sized worktops will give the place a cluttered look providing you a tight area to chop vegetables and prepare food in. 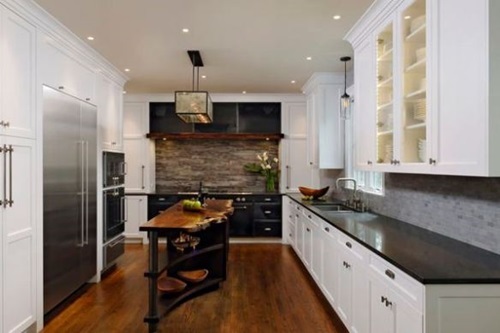 if the work is larger than the required, you will reduce the storage spaces and hinder the traffic area; so, you should decide the right width, length, and thickness of your worktops carefully. 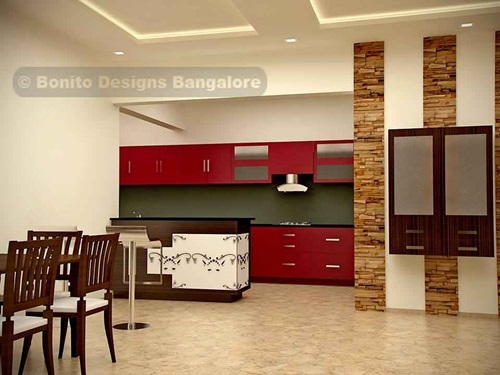 The color of your worktops can match or contact the color of your kitchen walls and cabinets, but should enhance the style and theme of the room. 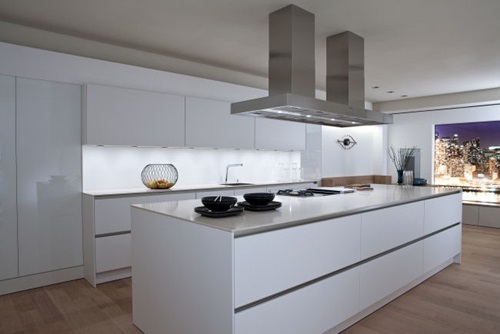 There are several materials for your kitchen worktop to completely meet your needs. 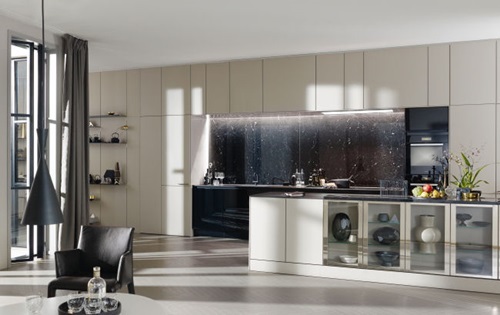 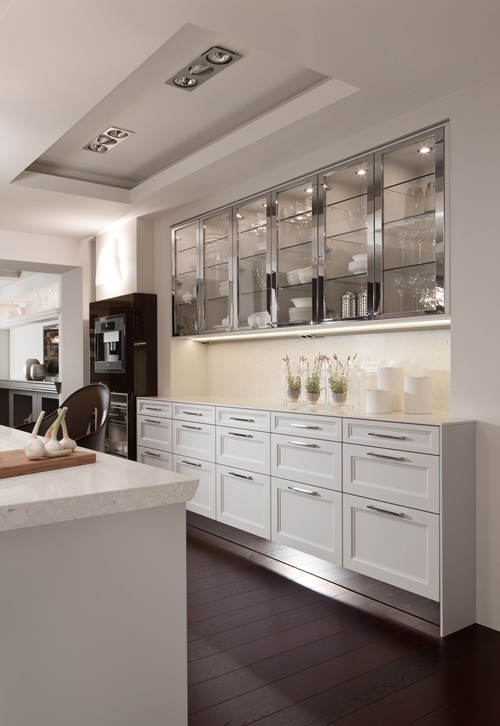 For example, your modern sleek kitchen with light works will need a glass worktop to create a breathtaking look with both light and dark colored walls. 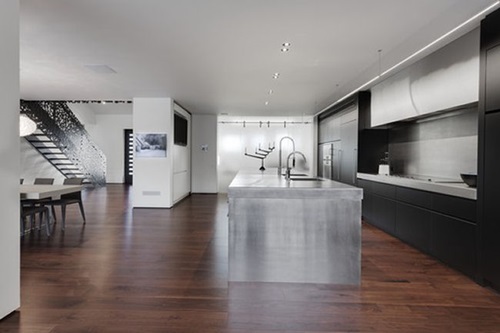 However, you should work carefully because glass is breakable and expensive. 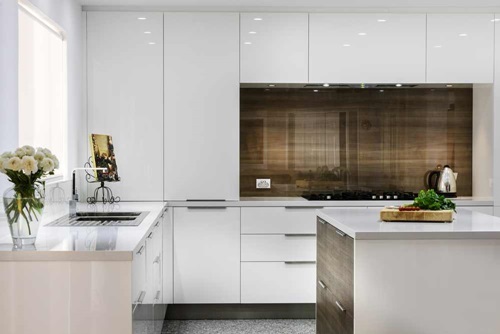 The stainless steel worktop has a special industrial charm and hygienic treats, but you should customize a stainless steel worktop if you need a smaller size. 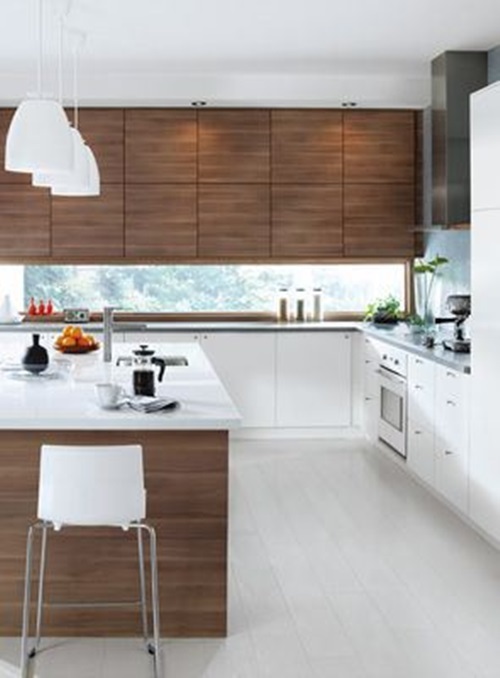 The natural stones, concrete, and wooden worktops will perfectly blend with your traditional or country kitchen, but every type creates a different look. 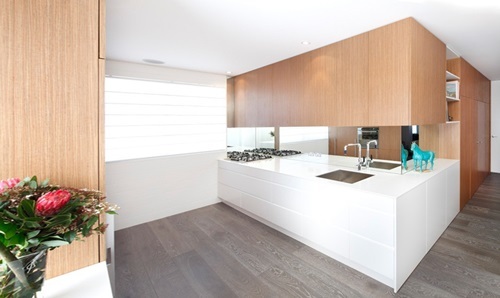 For example, the wooden worktop will give your kitchen a warm, appealing, and quite look, while the highly polished concrete will be flexible and inviting. 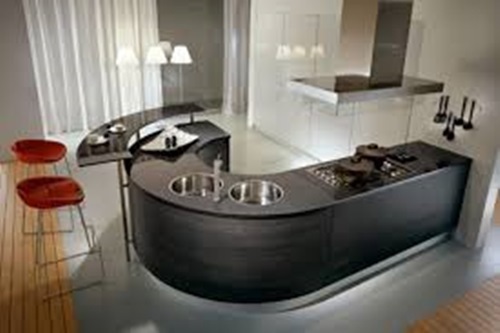 You can customize your kitchen worktop if you need to create a unique look, save an amount of money, or design unusual sizes to match your home. 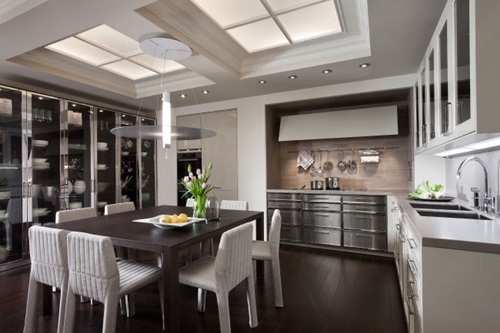 You may just need to provide the place a personal look to spend enjoying times in your kitchen daily.